Where can I get Jimbo’s? Jimbo’s is available in all leading supermarkets (including Countdowns, New Worlds and Pak N' Saves) nationwide. Can my cat eat the Dog Food (or vice versa)?  YES: All Jimbo's products are safe for both cats and dogs (excluding our Veal Bones - these are for dogs over 6kg only). The Jimbo's Dog Food is promoted for dogs because it is fattier and chunkier than the Cat Food products, so some cats don't like it. However, if you have a pottle of Jimbo's Dog Food that your cat is inhaling, that is absolutely fine! All Jimbo's Cat Food products are suitable for dogs of all breeds and ages. They are lower in fat that the Jimbo's Dog Food and tend to be more finely minced. Do your products need to be cooked? Our products are designed to be fed raw - just the way cats and dogs would eat in the wild. Cooking also destroys a portion of the important nutrients that make our products so nutritious. If your pet has not had raw food before and you are worried about it upsetting their tummies, just feed them a very small amount (e.g. a teaspoon) for the first couple of days with their normal food to help them get used to it. Can I feed your products as a sole diet? Individual Jimbo's products are not recommended as sole diets, but you can achieve a balanced diet by feeding two or three different products. A key thing to remember when feeding a solely raw diet is that your pet needs some offal and bone as well as meat. Certain Jimbo's products contain offal, and some even contain finely-ground bone to give your pet all the nutrients bones have to offer without feeding them a big whole bone. 10-15% bone (this can be whole bone, or finely ground bone already included in a product). Just like people achieve a balanced diet over time, so should our animals! I want to try a raw meat diet, but I've heard it can be smelly and messy? Good raw food shouldn’t be smelly when it is fresh. Our fresh products are conveniently packed in handy containers meaning you do not have to handle the meat at all yourself. We also have frozen sausages and medallions - just take out the number of medallions or sausages you need for the next day, defrost in a container over night, and then tip into your pet's bowl - raw feeding couldn't be easier! Do you only make fresh product? A lot of the Jimbo's range is fresh and found in the pet food chiller - but we do frozen products too! All of our frozen products are 100% preservative-free, and you can find these in the supermarket freezers (next to the human consumption foods). Does your pet food contain preservatives? Our fresh product does contain a small amount of preservative to ensure shelf life - but it is in very minimal quantities. If you are looking for preservative-free products, check out our range of frozen pet foods in the supermarket freezers. These are all 100% preservative-free. Our semi-moist Jimbo's Treats are 100% preservative-free as well! Isn't it unsafe to handle raw meat? As when we prepare raw meat for human consumption, care should be taken when handling raw meat for our own pets. Clean all utensils and work surfaces with warm, soapy water after use, and ensure you wash your hands. Raw meat and poultry should be stored away from other food items. In the wild, cats and dogs will eat almost the entire body of an animal they have hunted – including bones. Problems tend to arise when we cook bones for our pets; cooking bones makes them brittle, and means they can splinter easily in the mouth, throat or gut. Feed bones raw to your pets. The purpose of feeding bones is to give your pet something it can chew. Feed ‘size-appropriate’ bones to your pets; that means large bones (e.g. Veal Bones) to larger dogs, and small bones to small breed dogs and cats. Just like with raw hide of chew toys we encourage supervision when feeding bones of any type.